We are fortunate and grateful to have over 30 businesses sponsoring The Great Cut. We have a personal connection with every sponsor, all of whom are making a valuable contribution that will help make The Great Cut a smashing success. As each sponsor is giving something to help us achieve our mission, your patronage will help us return the value they are providing. Take a few minutes to explore each of these business and brands. Visit their websites, subscribe to their email lists, follow them on social media and buy from them. Thanks Champ! These sponsors are going above and beyond to make The Great Cut special. 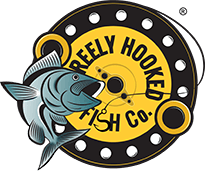 Quality shades that won’t break the bank, they are the original, affordable, Southern California sunglasses. Featured in basically every outdoor video we’ve ever published, local San Diego favorites, longtime homies of The Longhairs, and past sponsor of Long Manes & Candy Canes.  Handcrafted artisan roasted coffee, independently owned & operated from San Diego, enjoyed by longhairs and other coffee lovers worldwide. Founding location a stone’s throw from the birthplace of The Longhairs in Little Italy, and past sponsor of Long Manes & Candy Canes. Preserving the 150-year-old history of his great great grandfather and Irish immigrant Matthew Henebery, our close friend and San Diego entrepreneur Jesse Fanning has refined the craft of distilling this 90 proof rye whiskey with natural flavors, resulting in a spirit worth celebrating. Established in 1984, Jon Renau has evolved into the world’s leading international manufacturer of wigs, hair toppers and hairpieces. With a passion for innovation, a dedication to finding solutions for every stage of hair loss, and a commitment to unparalleled educational support to the hair community, we welcome you to discover all we have to offer. Each of these sponsors appeared on Shark Tank and landed a deal with Mark Cuban, sharing a unique privilege with The Longhairs of being part of the Mark Cuban Companies portfolio. You can watch many of their episodes on Shark Tank at abc.com. For episodes you can no longer watch (including ours), you can purchase them on iTunes for $3. Ever wish there was a way to get clean anywhere? Are you ready to shower in public with privacy?? 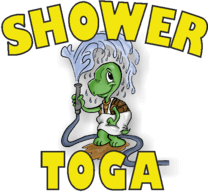 Shower Toga has you covered...literally. Donating several clever products to our raffle for The Great Cut, you might find El Rubio or El Moreno using a Shower Toga before the 14-hour event is over! You don’t have to be a proficient surfer to ride the waves. Slyde handboards enhance the body surfing experience, giving anyone a chance to have fun in the ocean and possibly even appear on Kook of the Day. Ride, smile and have fun...in the end it’s all about the stoke. “Does anyone have a bottle opener?” -You, never again. With Bottle Breacher hand crafted .50 caliber bottle openers made by active duty service members and veterans, you’ll never have to open another bottle with your teeth resulting in a visit to the dentist in Mexico ever again. These guys are changing the way people eat smoked fish dip forever. I didn’t know what that meant since I had never eaten smoked fish dip...but we can tell you now the stuff is longhair approved. Co-founded by a fellow longhair, we have a lot in common with these boys. If you are going into combat, you absolutely do not want to be wearing flip flops. This incredible business makes an impact in the world by growing entrepreneurs in conflict zones, building communities and funding women’s education. We could not be more proud to support them. Co-founded by a fellow longhair, Chapul is tackling the world’s unsustainable food problem by creating healthy, delicious, sustainably-produced protein powders and food products out of crickets. You’ll get a chance to try them out at The Great Cut. Addictively delicious high protein energy bars, nut butters and spreads. ALLL ABOOOOARD! 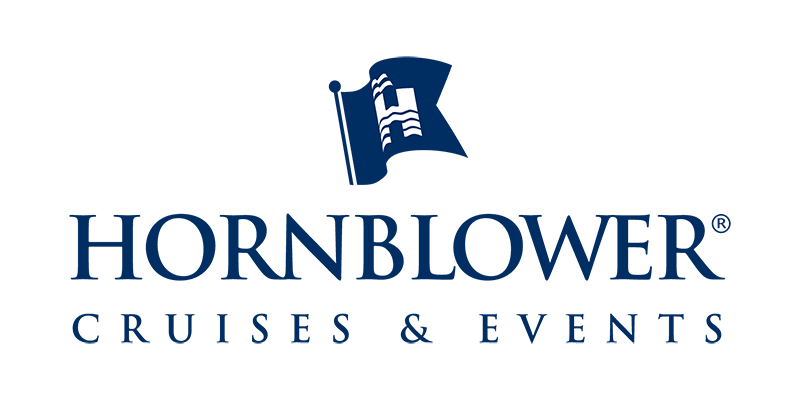 With dinner cruises, harbor cruises, whale watching and special events, Hornblower Cruises & Events offers locals and visitors a fantastic experience on the San Diego Bay, just steps from the Port Pavilion on Broadway Pier. Every guest at The Great Cut should take a cruise! A local startup serving up San Diego-style tortilla chipz, founded by Mom (Dee Dee) and approved by her three kids. Look for the Chipz family slangin their Himalayin pink salty specials at The Great Cut! This small batch brewery and local San Diego spot is frequently visited by The Longhairs in Ocean Beach and Kearny Mesa. 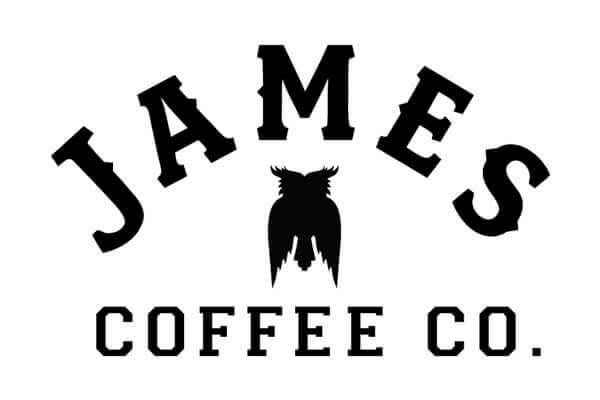 Make sure to try one or five of their handcrafted brews they are so generously offering at The Great Cut. Generously hosting our Welcome Reception for The Great Cut on Friday, March 15 at their Barrio Logan location! Kids are welcome, if you’re lucky you might just get a glimpse of Ralph the Racoon. Serving up hot, fresh media. Some of the best guys in the business at making videos and content for your business, they are the team that pulled off, “How To Tie A Man Bun” (Without Calling It That). Keep an eye out for their cameras taco shirts at The Great Cut. Need something for your business? These are the guys who can get you anything. Case in point, the perfectly executed challenge coins commemorating our world record attempt at The Great Cut? Team Phun. Need to explain your business idea? The Draw Shop makes fun, fast, punchy illustrated videos to quickly and clearly explain your business or product. For a throwback to 2016, listen to our first ever media appearance on The Draw Shop podcast back when we were Round Two. 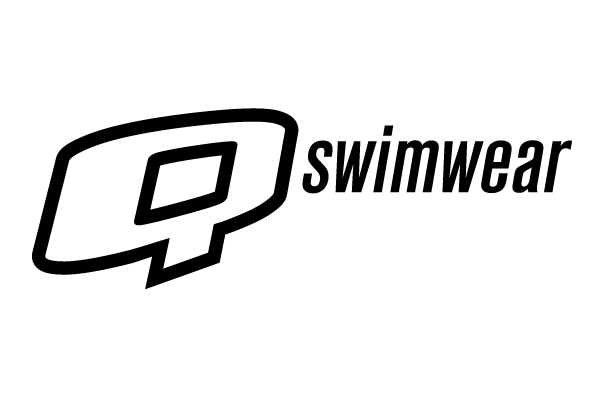 Competitive swimwear designed by swimmers for swimmers. Never settle for boring swimwear again. Immediate next-door neighbors to The Longhairs original HQ in Little Italy, and longtime friends. We used their sublimation machine to print the first ever Hair Ties For Guys prototype. The finest air-popped popcorn in the world. 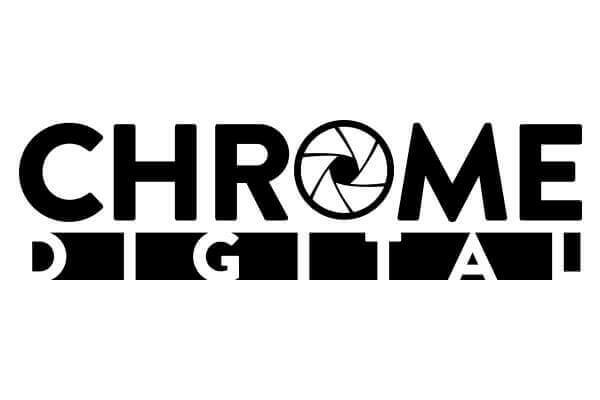 Local San Diego startup founded by friend since birth of El Chuckarino. 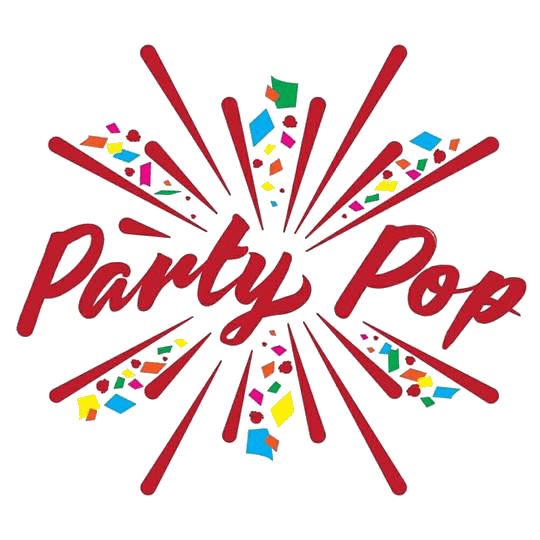 Remember: it would not be a poppin party without Party Pop. A refined San Diego establishment offering meticulously prepared food and spirits with undivided attention. It’s a classy joint whose owners graciously hosted the on-site filming of “How To Tie A Man Bun (Without Calling It That), a sporting fraternity affair. 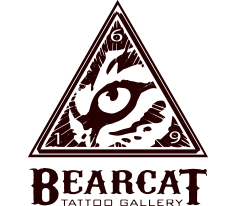 A group of tattoo artists with a passion for fine art, in a creative space that’s part tattoo studio, part art gallery. 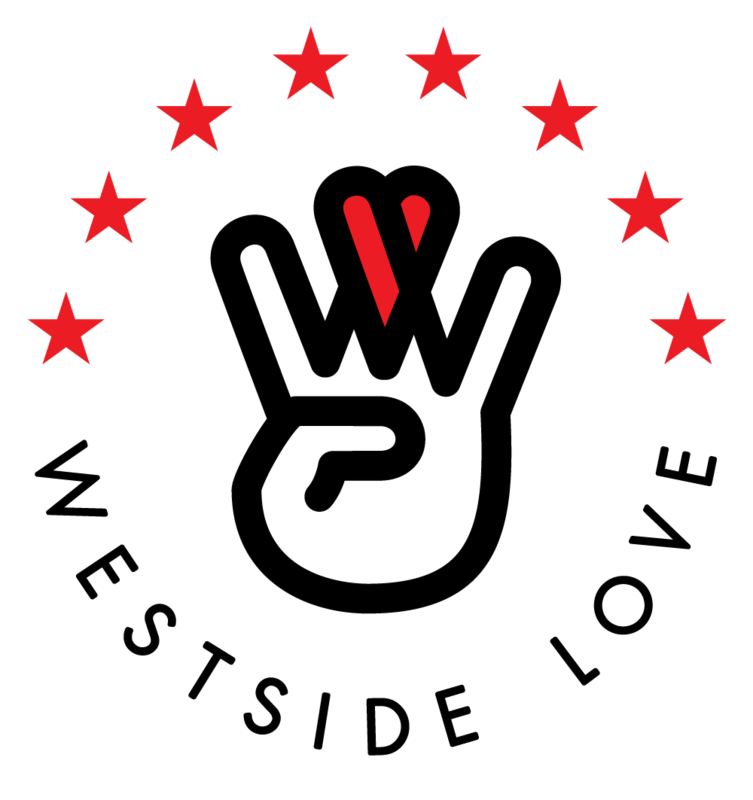 Street and activewear brand designing and producing high-quality, thoughtfully considered products in the spirit of the West Coast. As longtime friends and creative collaborators, we've encouraged and supported each other since the days on the 8th & G block. One of the most successful microdistilleries offering one of the purest spirits available, we thank Tito’s Handmade Vodka for their generous donation to The Great Cut. Be sure to get a taste at the event. 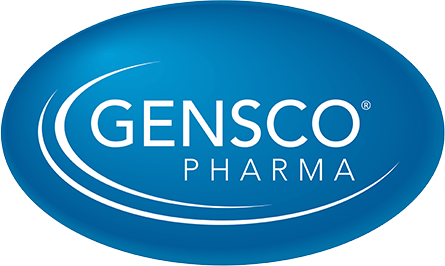 A specialty pharmaceutical company soon to be launching a new consumer-facing topical anesthesia, Gensco has made a generous donation to The Great Cut. Perhaps more notable, CEO & President Carlos Alfaras alongside National Account Director David Andry will not only be joining us, but cutting and donating their hair at The Great Cut.